Dvorak – of “New World” symphony fame , was an inveterate follower of trains. He was the original Czech train spotter. It was his preferred method of transport, other than when he journeyed to London or New York (naturally), when he was, to his frustration, forced to take a boat! Now thinking this through, how else was one to travel at the beginning of the 20th century? He spent hours at the main railway stations of the big cities he visited, chatting to the engine drivers! ” I would give all my symphonies to have invented a steam train”! The museum is rather forlorn and for its’ entrance fee, disappointing. There is not much to see, the gardens are overgrown and unkempt. There is his desk, his piano, a violin, a few original manuscripts, but surprisingly, given his first love, not one single sepia shot of him standing next to a steaming engine or a sooty driver. 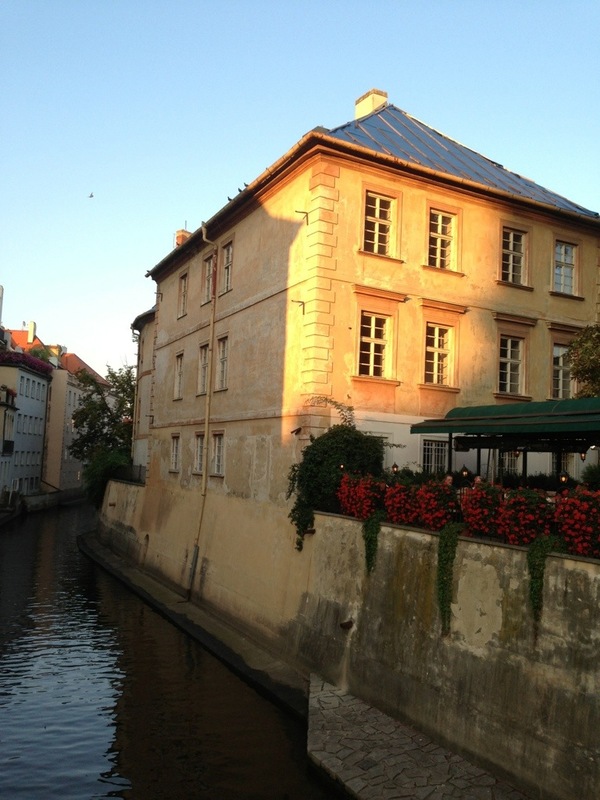 Today is my fourth day in Prague and I feel the itch to move on. 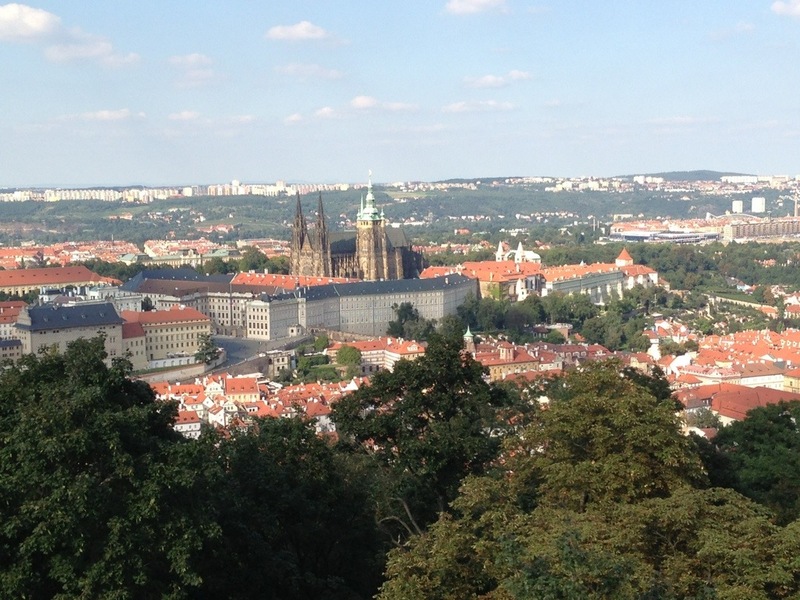 I have a definite feel for Prague. I have, however, no fundamental sense of which side of the Moldau River I am on at any given time, but for me the sense of history and specifically, it’s place in the history of many classical and romantic composers is palpable. What I find endearing is the unique way that the city and its’ tourist industry have incorporated classical music and its’ composers into the experience. The multitude of daily concerts in very church or historical venue, is but one example. All seem remarkably well attended. Then there are delightful quirky touches, which I suspect the average tourist would not appreciate or recognise – public announcements at the main train station are initiated with the opening few bars of “Ma Vlast” – My Homeland, by Smetana. Whilst on a river cruise music by Dvorak is background to the commentary! It’s all a little insulting to poor Dvorak, his music should be at the train station! 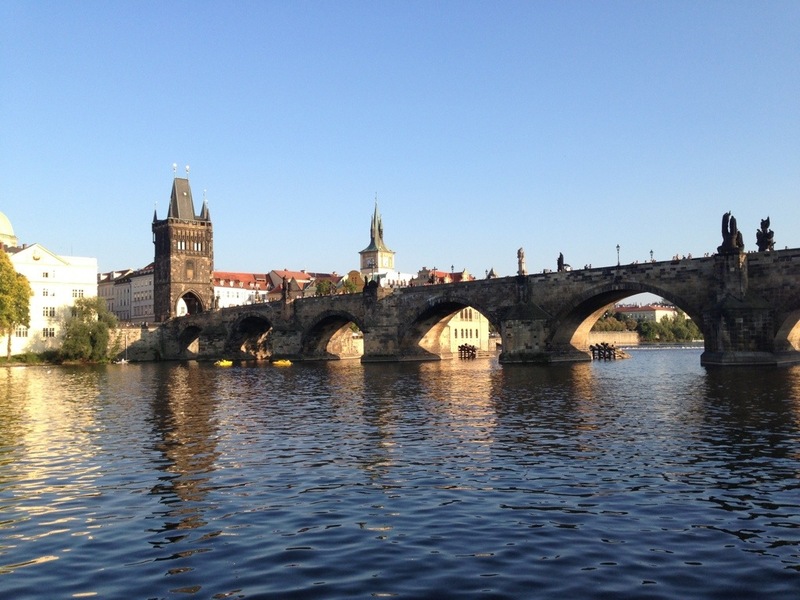 As I prepare to get back into the saddle, some pics of Prague and the river. 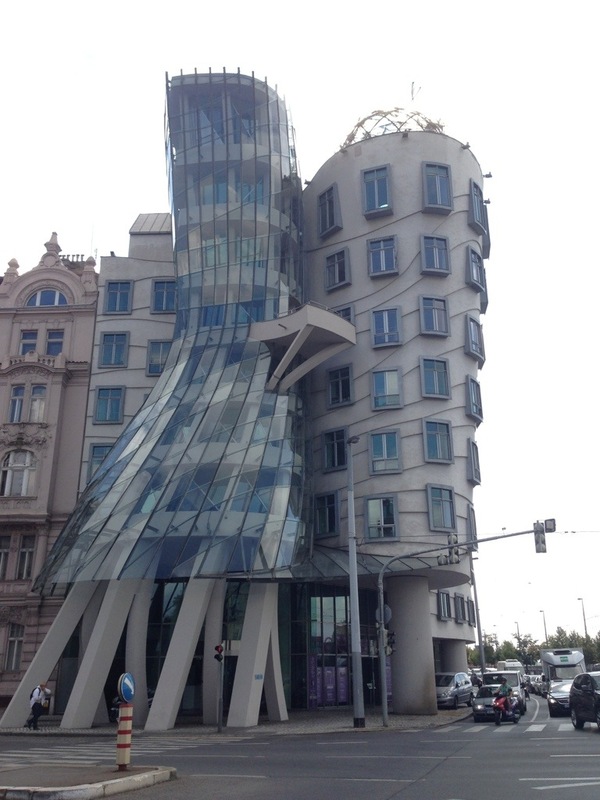 Prague had a severe earthquake just after the record floods in June! The view from the tower in Petrin Park, looking over river towards the Palace. 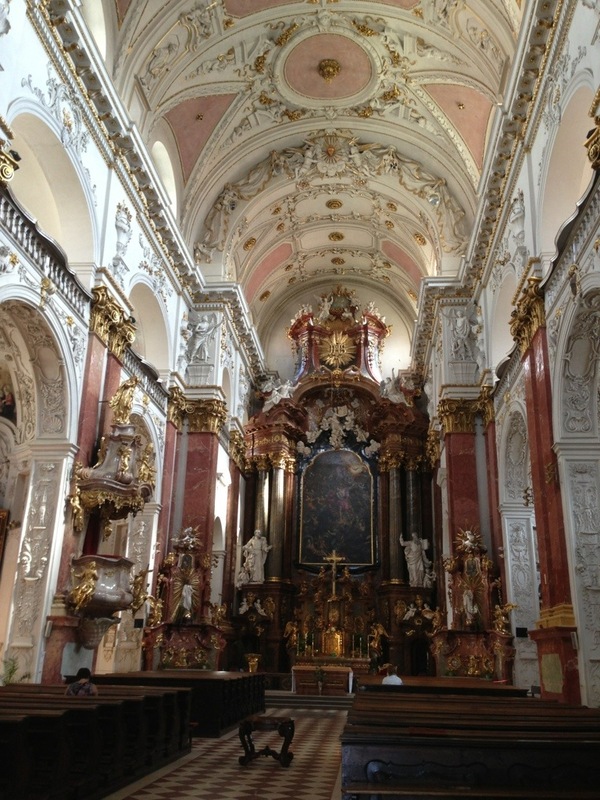 The interior of St Ignatius Church – I would classify it as “high camp” rather than “high church”! It’s a Jesuit thing.